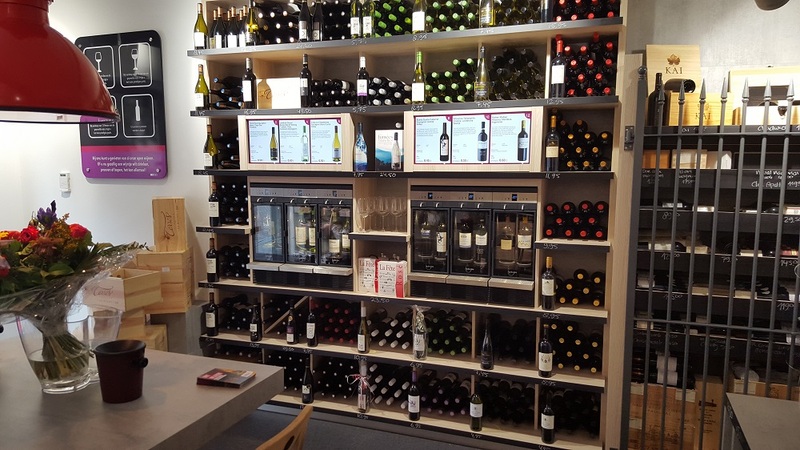 Founded in 1875, family owned Schuttelaar Zwolle has recently opened the most innovative wine shop in The Netherlands. 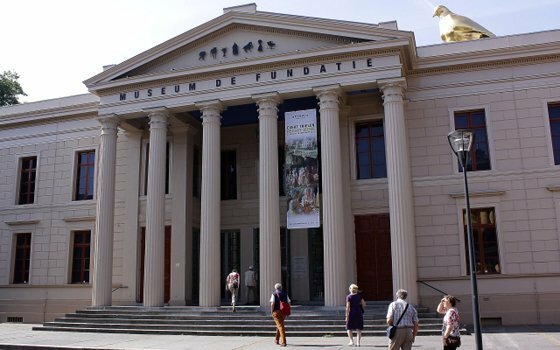 Based in the old centre, right across the Fundatie museum of visual art, the new wine shop combines tasting and shopping using the latest technologies. Information about the wines can be found on the tablets which are handed out to shoppers when entering the store. 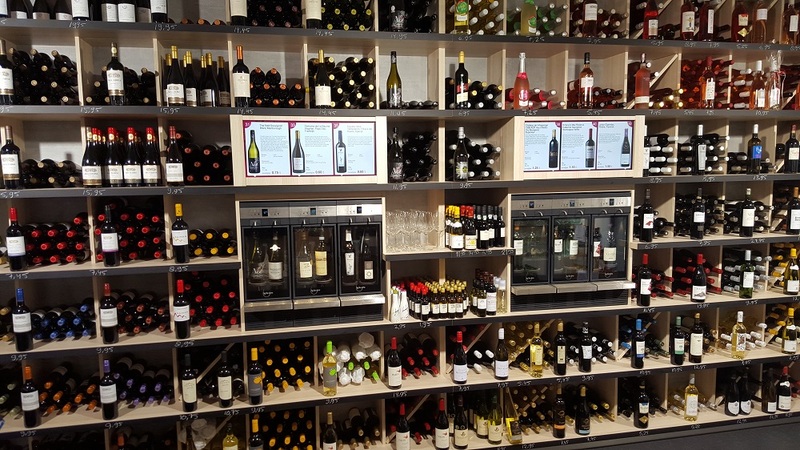 The wines on the shelfs are organised based on 7 flavour profiles. In each of the 7 segments, 3 By the Glass® Modular wine dispensers are integrated on the shelf offering 6 wines for tasting including top quality wines like Mouton Rothschild Premier Grand Cru, Don Maximiano en Chateau Cos d’ Estournel Grand Cru Classé. Rotating screens right above the wine dispensers show information about the wines available for tasting. 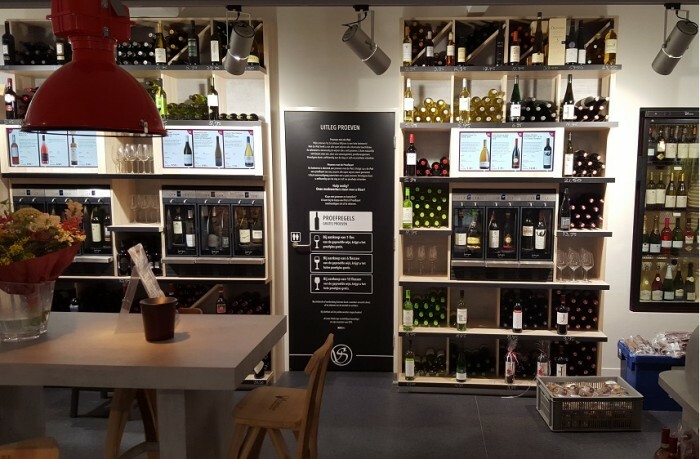 By putting the By the Glass® Modular wine dispensers on the shelf in the middle of the flavour segment, tasting becomes an integrated part of shopping inviting shoppers to discover new wines. Significantly higher shopper satisfaction and higher sales revenues are the eminent results of this innovative approach.